The Congregations of St. Joseph embrace 10,131 members worldwide, found in 49 countries on six continents. 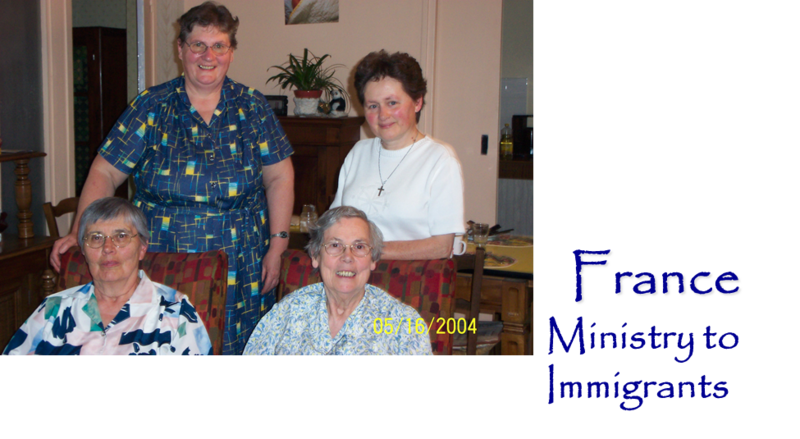 Belonging to 30 independent congregations, the Sisters of St. Joseph work together and support one another through 4 national federations (Canada, France, Italy and the US) and 3 international congregations (Annecy, Chambéry, Lyon) as well as the congregation of Argentina. Tracing their inspiration to 17th century France which was torn apart by wars, the Sisters of St. Joseph have as their founding vision to create bonds of unity where there are none. Initially, touched by the misery they saw around them, small groups of women of all social classes came together to dedicate themselves to God, to live among the people, and to address the needs of the poor. 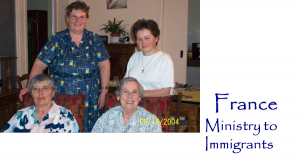 These women cared for the sick, the aged, orphans, and the imprisoned. Given official recognition by the bishop of Le Puy en Velay in 1650, they spread throughout south-central France until the French Revolution led to the end of their visible presence. Having re-established communities in France after the revolution, they began to send sisters to other countries both in Europe and around the globe. Since their founding, they have worked in education, healthcare, legal and social service, pastoral care and in any other position that responds to the needs of the people wherever they are throughout the world. While they do have some large institutions, the members of the Congregations of St. Joseph are often a hidden but effective and transformative presence in society, engaged in any work of which a woman is capable.